InPol Heritage represents the projectual legacy of the late Pathos co-founder, designer and inventor of InPol, Engineer Giani Borinato. The digital bias/gain set technology with intelligent control is entrusted to the same microprocessor which regulates the volume, thus guaranteeing the performance of the amplifier itself and its ability to drive the loudspeakers effeciently. Thanks to the (optional - available soon) HiDac Mk2 converter, music lovers who want the very best from the latest digital sources will find their demands fully met. 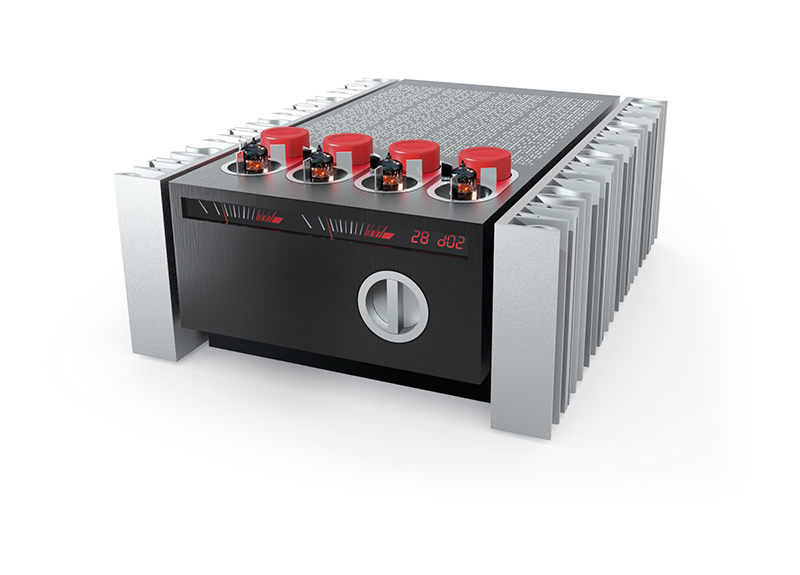 InPol Heritage is a fully-balanced pure Class A integrated amplifier using the latest generation double-InPol circuitry. Its generous 80-watts of InPol power will drive any type of loudspeaker between 4 and 8 Ohms, and create an incredible and emotionally-moving sound-stage. InPol Heritage offers the maximum level of Pathos quality, the fruit of many years of research and experimentation. This is a product hand-made in Italy - by audiophiles for audiophiles.